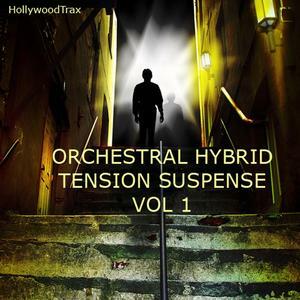 They’re Coming released on ORCHESTRAL HYBRID TENSION SUSPENSE VOL 1. 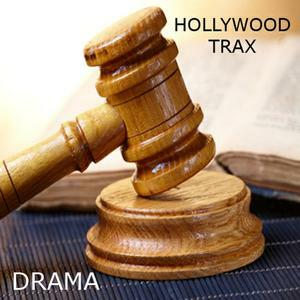 Moment of Truth – Released on the Hollywood Trax CD entitled Drama. It is a dramatic brooding orchestral suspense cue. Runway Strut – This was released on the Fashion Dance Vol. 3 CD. It is a determined and energetic bass synth groove.